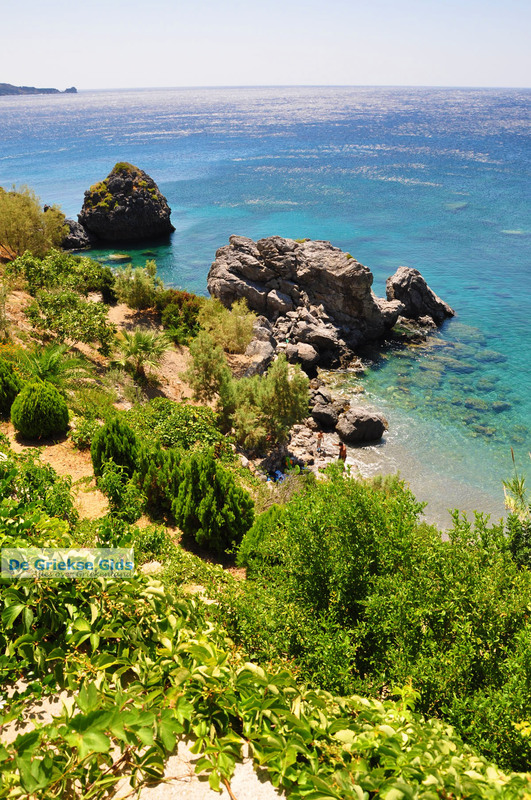 PLAKIAS. 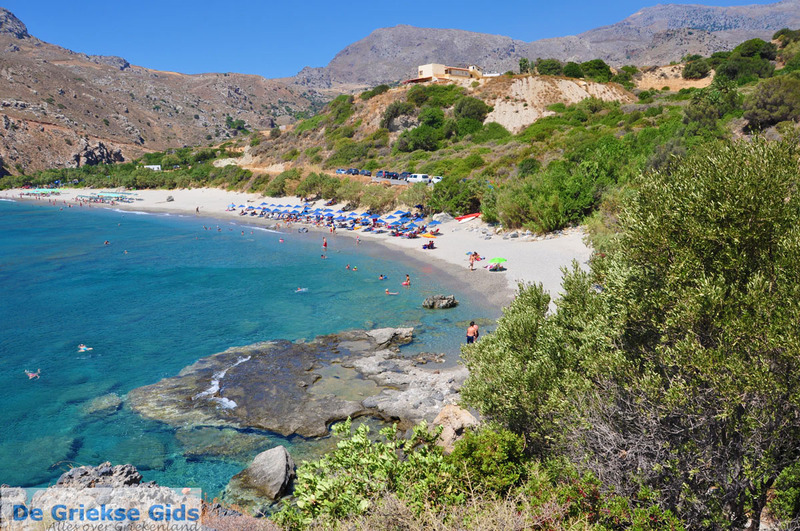 Plakias is a nice seaside resort on the south coast of Crete, which is ideal for a beach holiday. 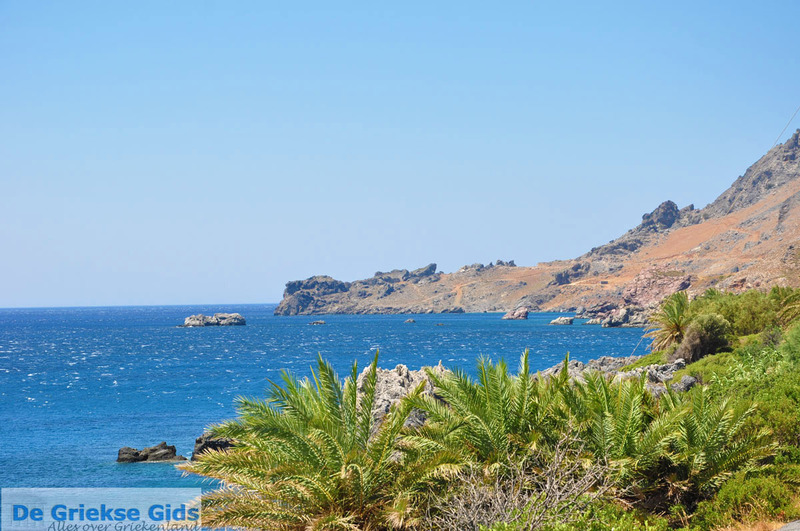 Plakias is located 35 kilometres south of Rethymnon. 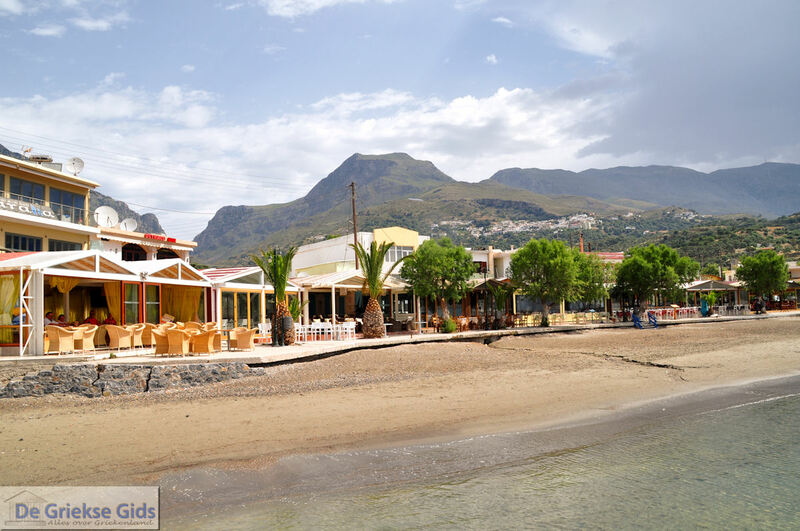 Plakias, which was formerly a fishing village, has a nice boulevard with shops, cafes and restaurants. 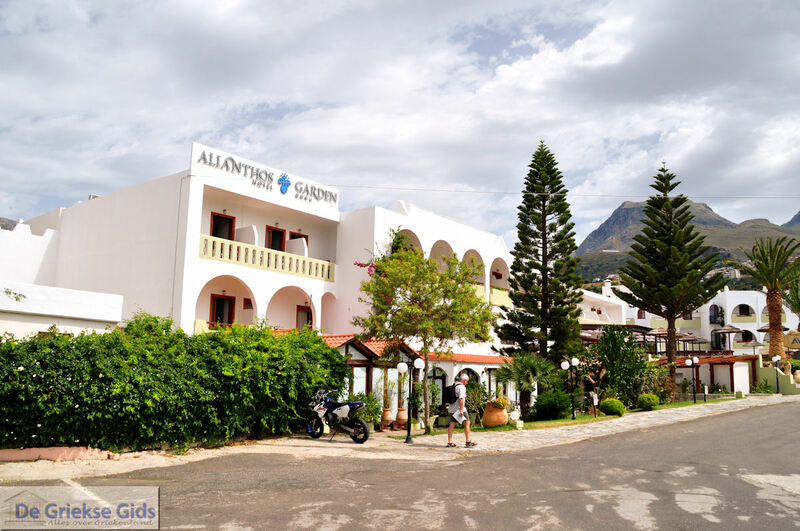 The tavernas on the beach serve delicious food and the prices here are very affordable. 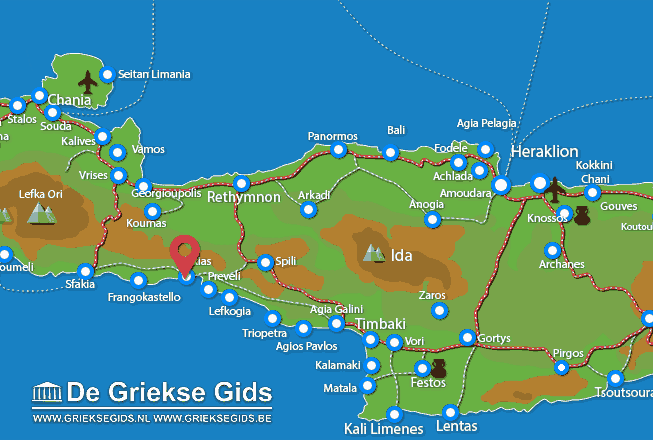 There are plenty of opportunities to make trips to Preveli, Kastelli, Spili, Agia Galini and the Samaria Gorge. 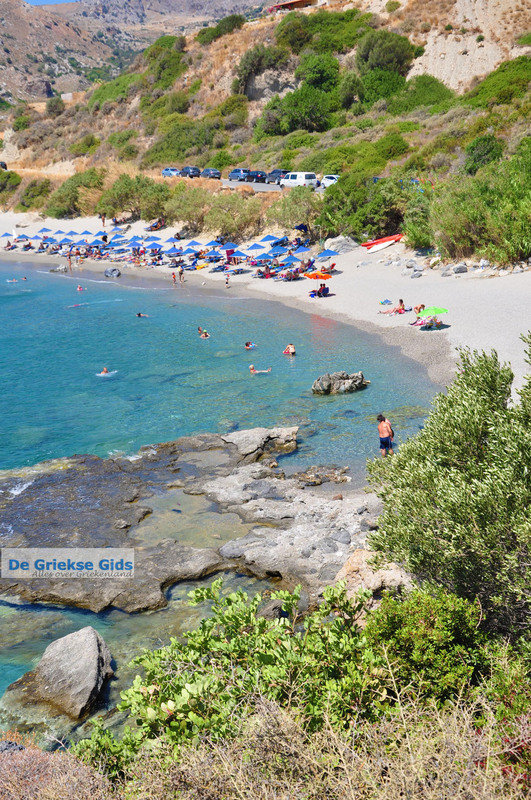 Surfing enthusiasts can surf in Plakias. 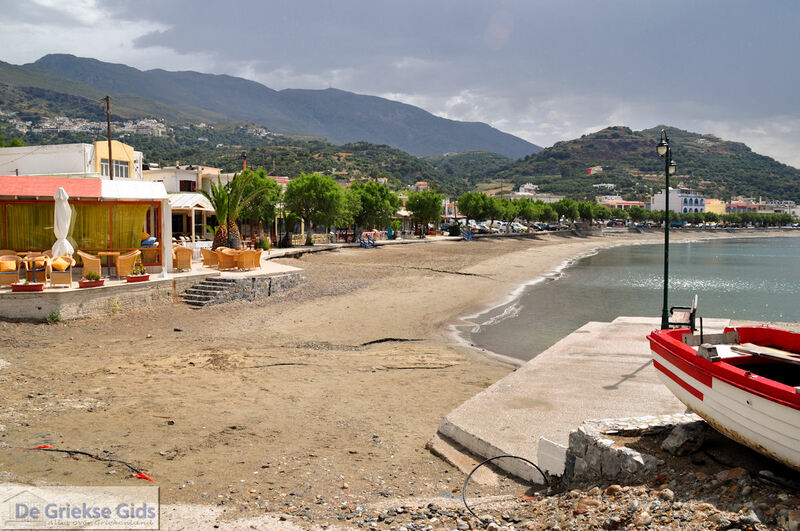 At two kilometres east of the village, is the peaceful resort Damnoni where the beach is lovely. 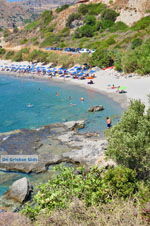 In Damnoni there are also two nudist beaches, Great and Little Ammoudi. On the western side of the beach is Souda (not to be confused with Souda at Chania). 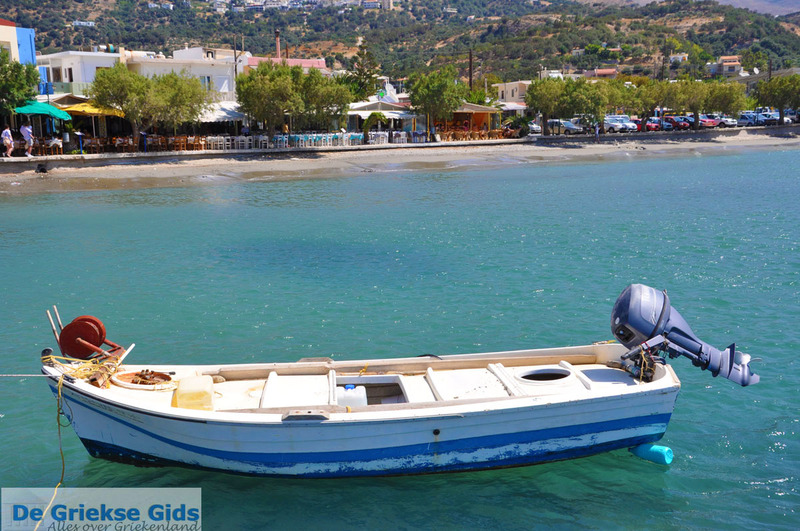 Several agencies have Plakias in their programs, it is also possible to rent a hotel or apartment via the internet. 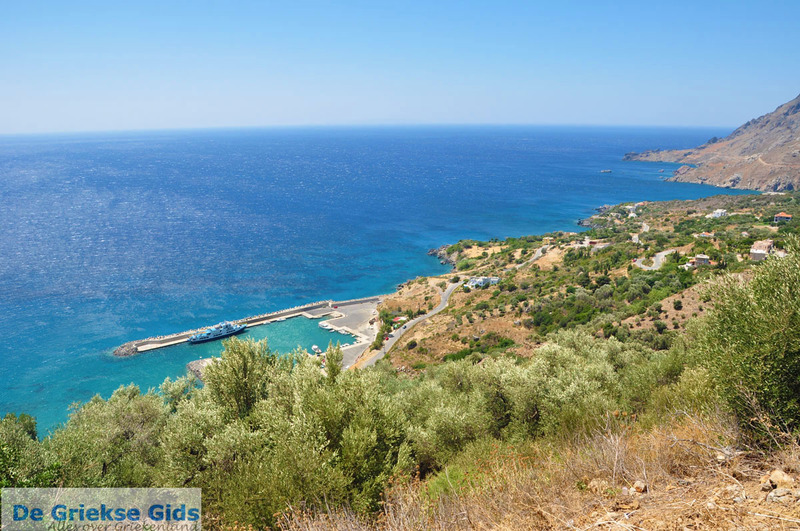 Rethymno Prefecture: Where on the map is Plakias located?